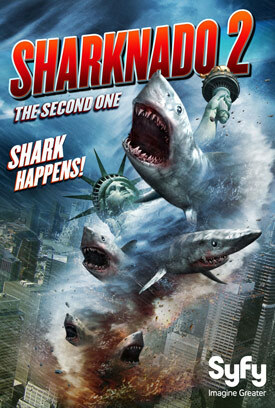 Ian Ziering and Tara Reid return in the Syfy channels sci-fi action sequel Sharknado 2: The Second One. The sequel will hit theaters for a one-night-only showing on August 21. Fin Shepard (Ziering) and April Wexler (Reid) are the only hope for saving the population and iconic landmarks of New York City when a freak weather storm unleashes a whirlwind of vicious, man-eating sharks on the Big Apple. 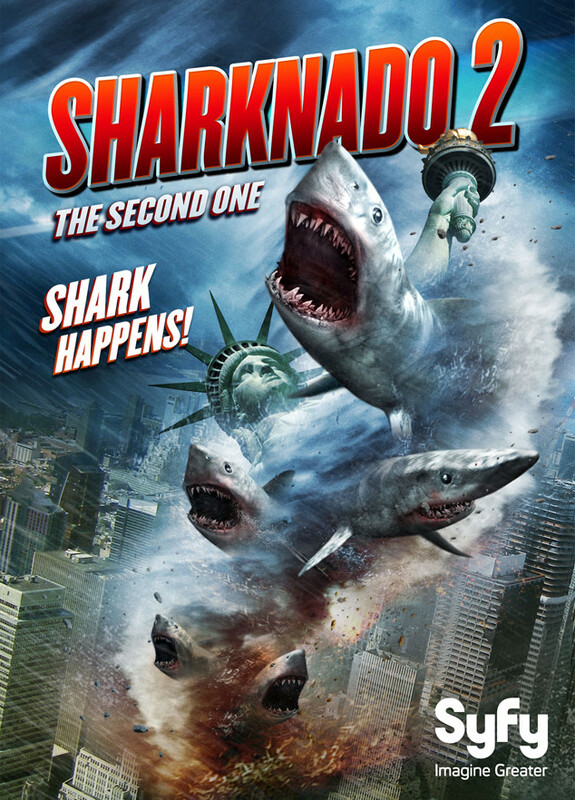 In SHARKNADO 2: THE SECOND ONE, a freak weather system turns its deadly fury on New York City, unleashing a Sharknado on the population and its most cherished, iconic sites – and only Fin (Ian Ziering) and April (Tara Reid) can save the Big Apple.